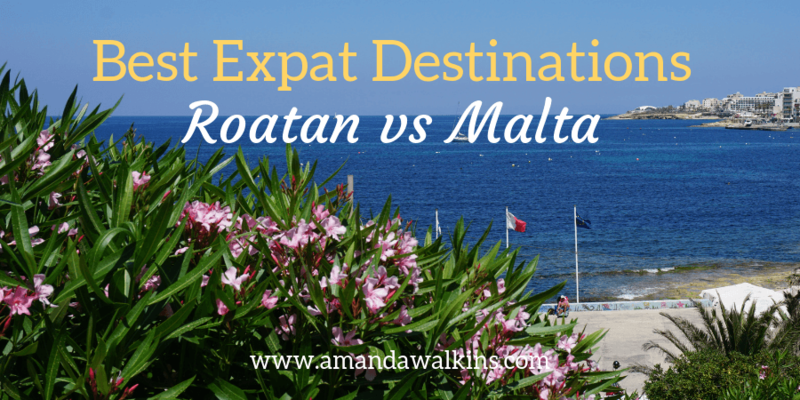 I’ve been covering LOTS of great businesses and lifestyles for expats in Roatan lately, so if you’re not an International Living subscriber, you’re missing out! 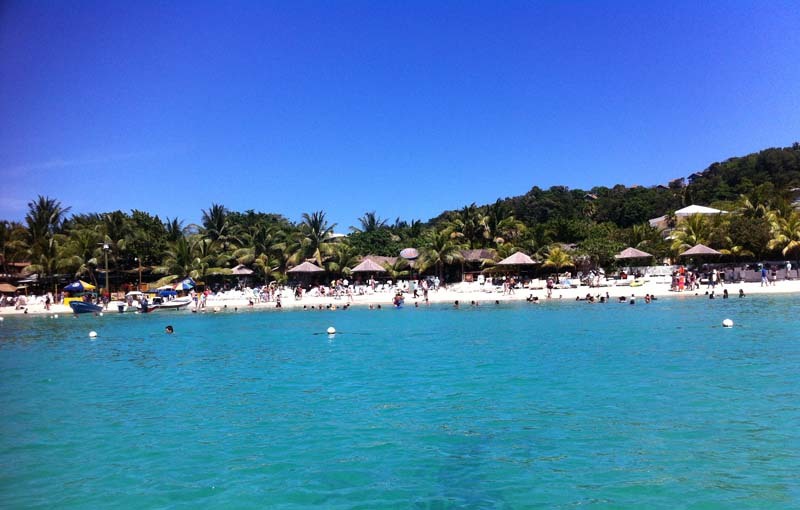 You can always head to their basic information pages to learn more about Honduras in general, and Roatan specifically. Additionally, on my author page you’ll find some articles that are open to the public, though some in that list are password protected. 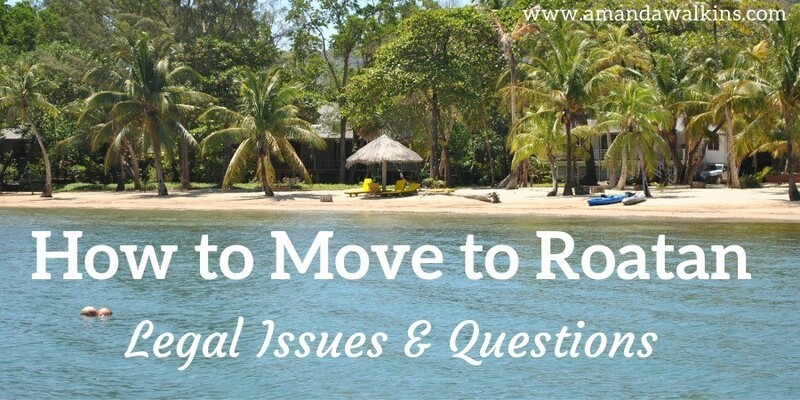 In case you missed the other parts in this series on How to Move to Roatan, here’s Finding Housing, Working Abroad, Families With Children, Safety Concerns, and Minimizing And Getting Rid Of All The Stuff. What is “Semana Santa” anyway? No, friends, it has nothing to do with Santa Claus. In most of Latin America, the end of Holy Week, or Easter Week, is a festival time. Most countries offer national holidays for at least Good Friday, if not other days as well. Most schools are closed and families take advantage of the opportunity to celebrate together. 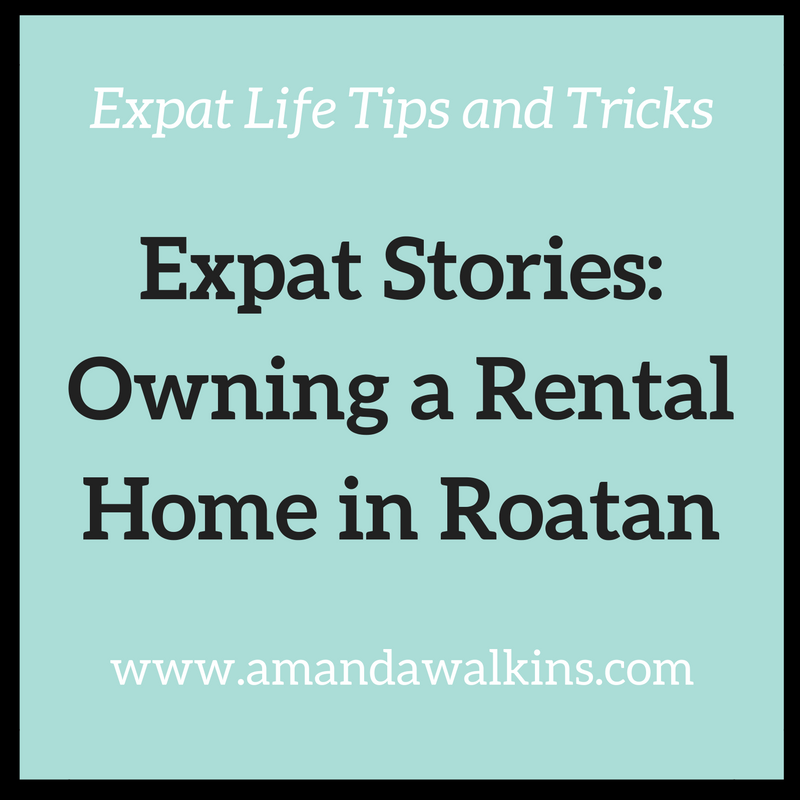 In case you missed the other parts in this series on How to Move to Roatan, here’s Finding Housing, Working Abroad, Families With Children, and Safety Concerns. 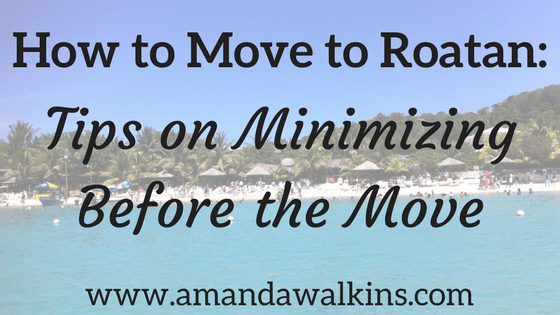 People contact me all the time asking for advice on how to minimize their “stuff.” When considering an international move, understanding what is important and what is simply taking up space makes the transition so much easier. Here’s the best advice I can offer you, which I originally wrote for The Huffington Post on March 13, 2015. I’m on the balcony of a third story building at the top of a hill overlooking the western tip of a gorgeous Caribbean Island. 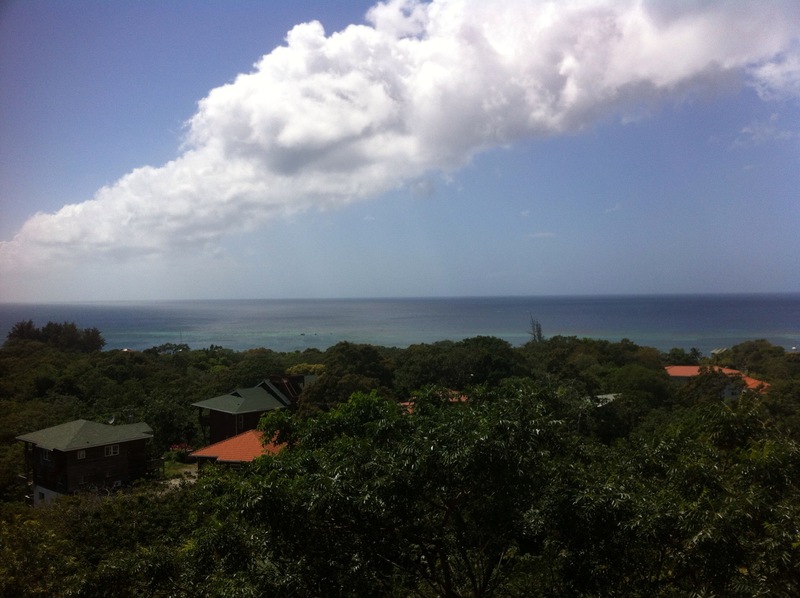 I’m sitting among palm tree tops and overlooking the aquas and blues of the Caribbean Sea.